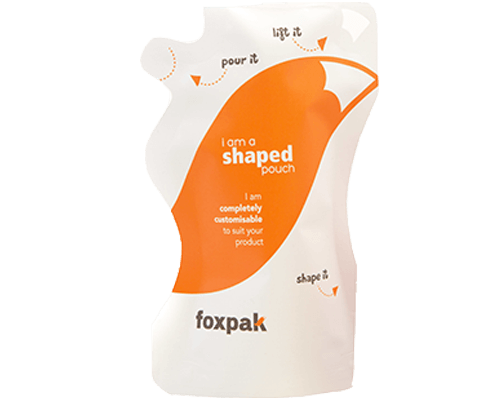 With the ever-increasing popularity of stand-up pouches, the shaped pouch is a way of distinguishing your brand from the current competition and increasing the chance of being seen on the supermarket shelf. 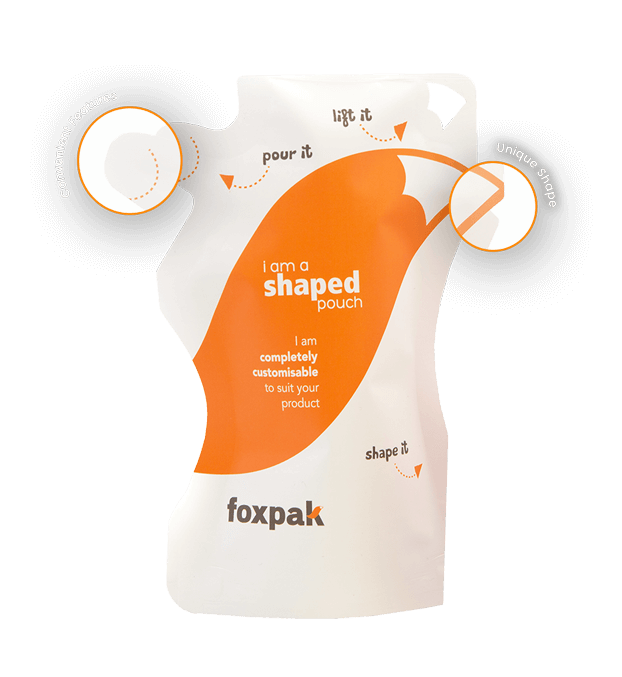 Shapes are a new frontier in the packaging industry, choose from our standard selection of convex, hourglass and rounded corners or create your own bespoke design. 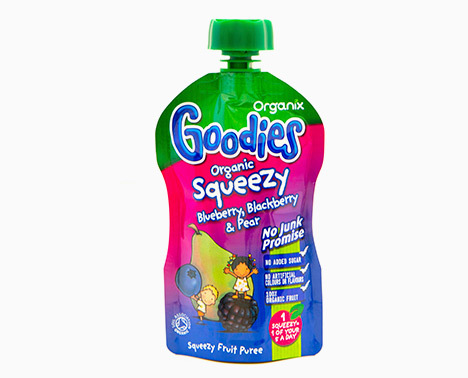 In addition to personalised shapes, add convenience to your product packaging by including a spout shape for easy pouring and cold bridge for easy handling. 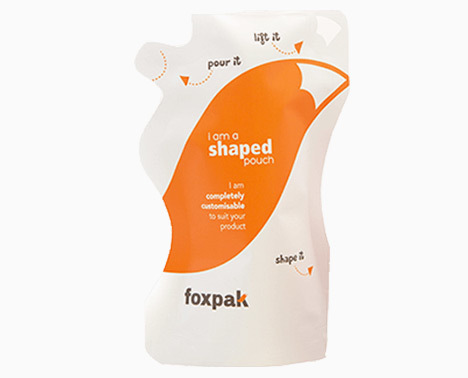 Incorporate additional features into your pouch shape for added personalisation and shelf appeal. 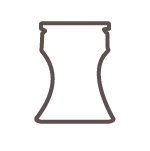 Choose an hourglass pouch with built in spout shape for added convenience and usability without the need for physical fitments. 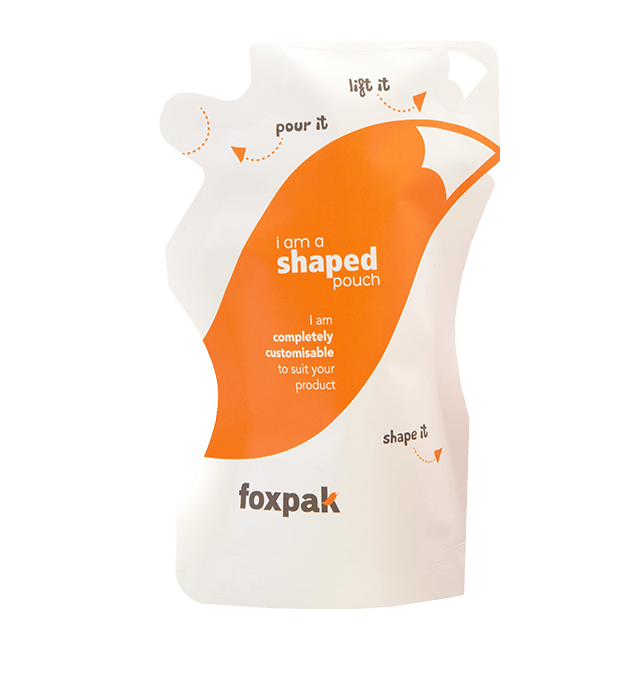 All of our shaped pouches are manufactured using this highest quality materials in our BRC accredited production facility. 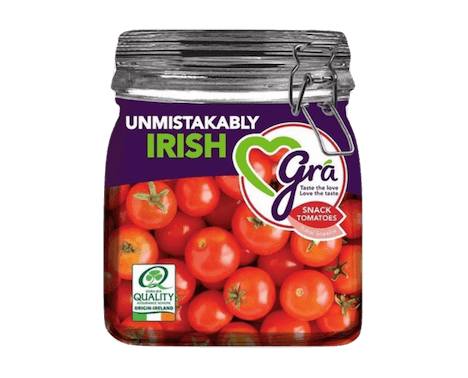 Available in sizes ranging from 50g to 1kg. Available with oxygen, moisture, UV, aroma and puncture barriers to protect your products integrity. Heat sealable and suitable for cold filling by hand or in line. Digital print up to 5 colours from 3,000 units or flexographic and gravure print up to 9 colours from 50,000 units. Choose from press to close zipper, velcro zipper, easy open tear notch, euro slot, product window, round corners, handle and cold bridge.